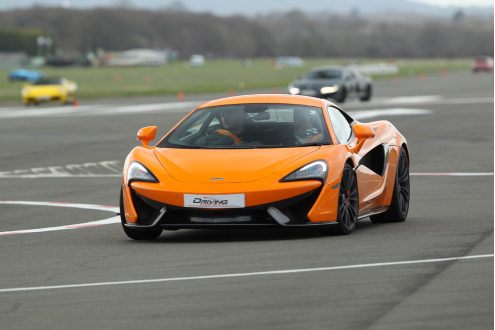 If you simply cannot choose your favourite supercar, then get behind the wheel of the top five with this Five Car Driving Experience! 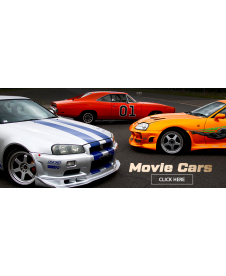 This is an amazingly exhilarating experience for anyone who truly appreciates the power of these super fast vehicles. 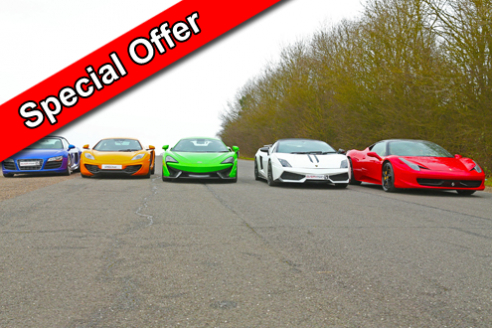 Ever wanted to drive a Ferrari 458, Lamborghini Performante, McLaren 570s, and an Audi R8 V10 on the same day or maybe other high-performance cars? 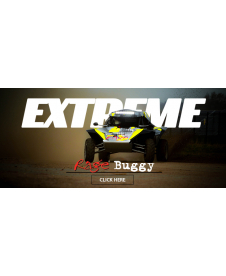 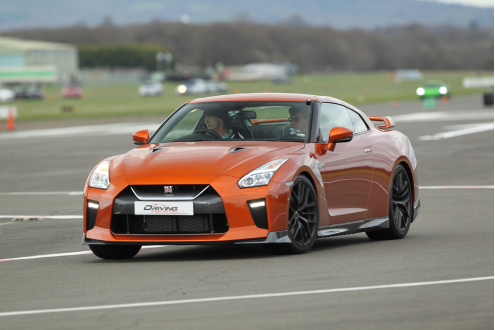 Then Everyman Motor Racing has the largest range of 5-Car Driving Experiences in the UK to suit all budgets and tastes.